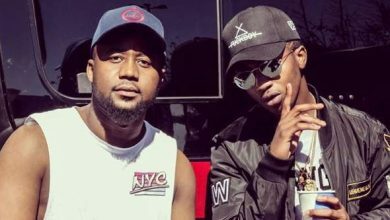 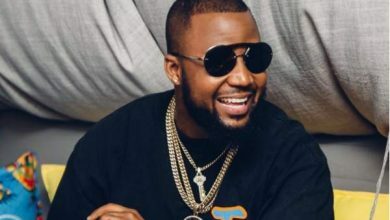 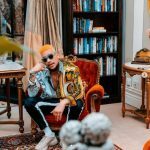 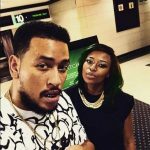 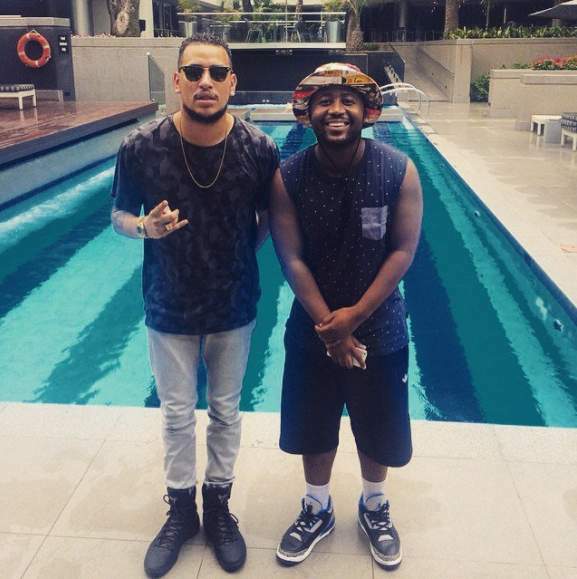 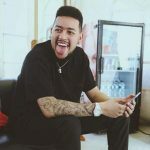 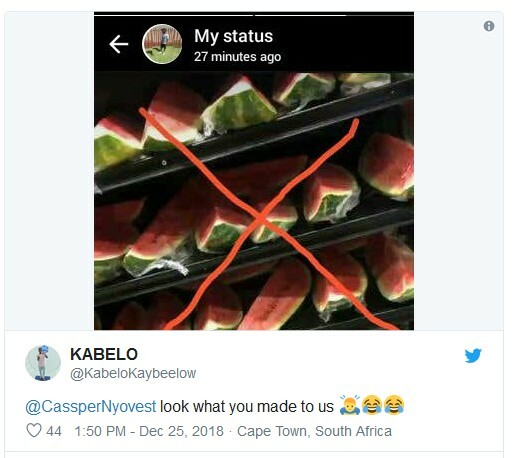 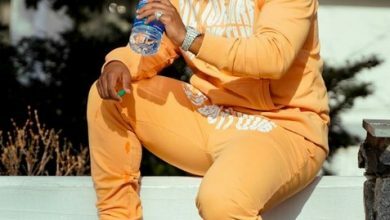 It all began when Cassper Nyovest, whose phone number some unscrupulous elements have hacked for the fourth time this year, share a video on his Instagram page of a stack of watermelon. 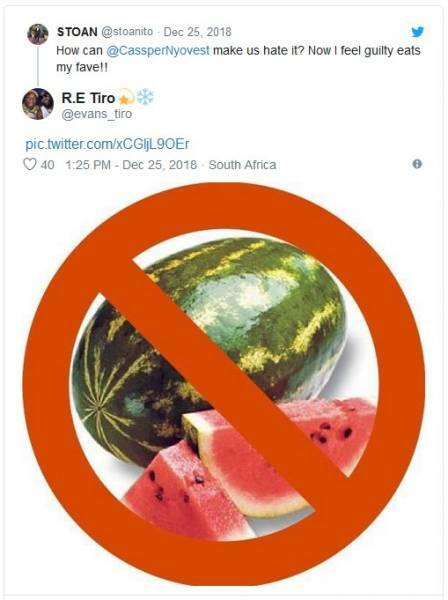 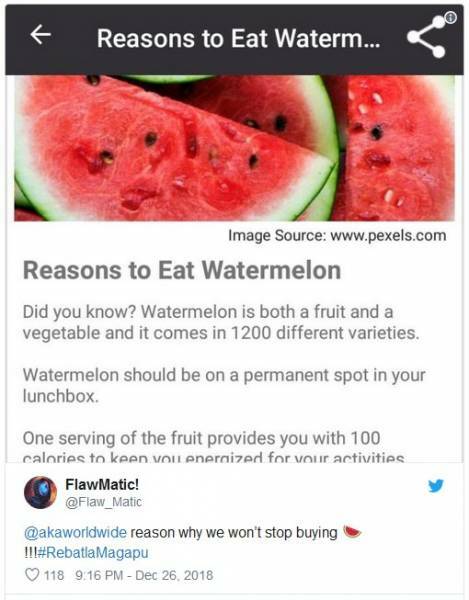 The video, captioned “Keep it classy,” had the condemned sign X on the watermelon. 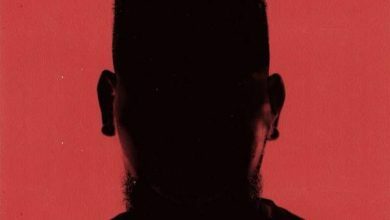 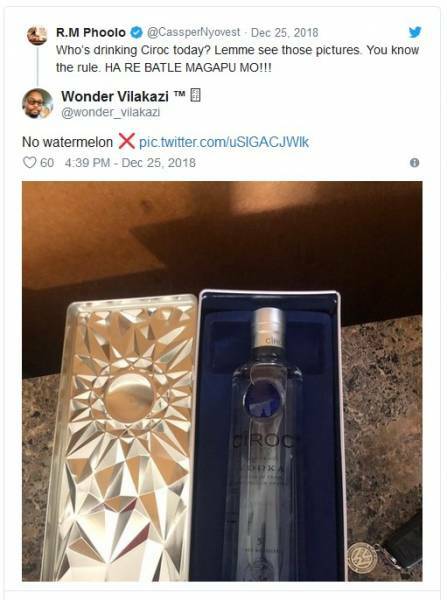 The message in the video was clear enough; a mockery of AKA’s Cruz Vodka Watermelon brand by Cassper Nyovest, a brand Ambassador for Ciroc Vodka. 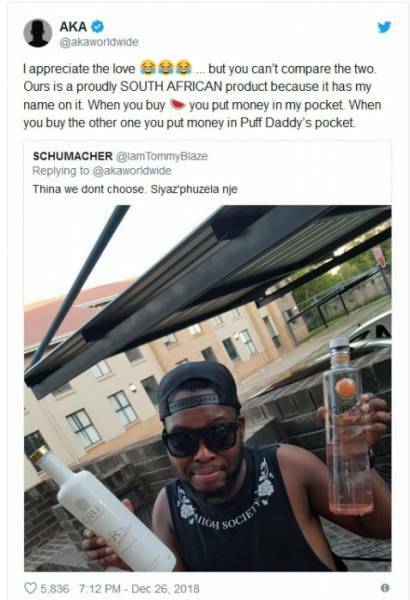 He went on to say that when people buy Cruz Vodka watermelon, they put money in his pocket, but the same doesn’t happen when they buy “the other” product, referring to Cassper Nyovest’s Ciroc vodka. 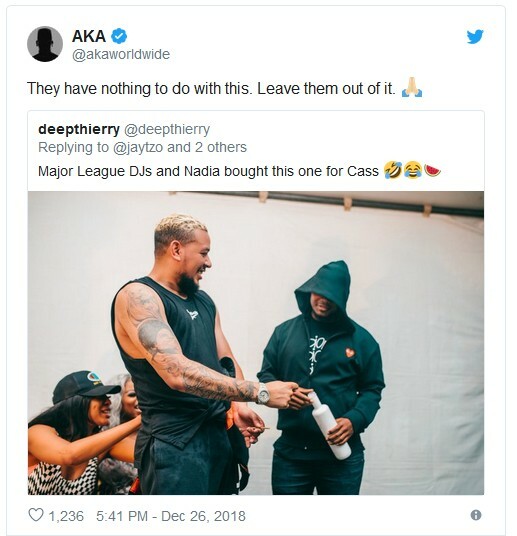 The fans from either side have been fighting dirty. 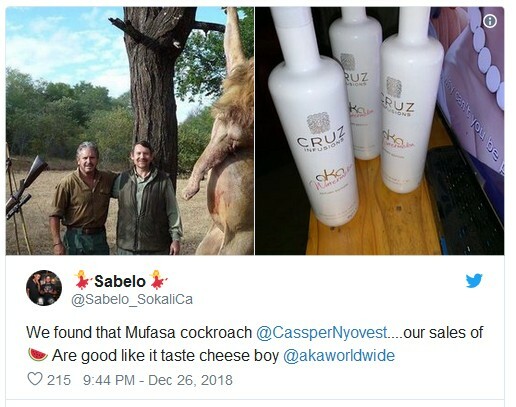 It has been a brutal battle, as you will find presently. 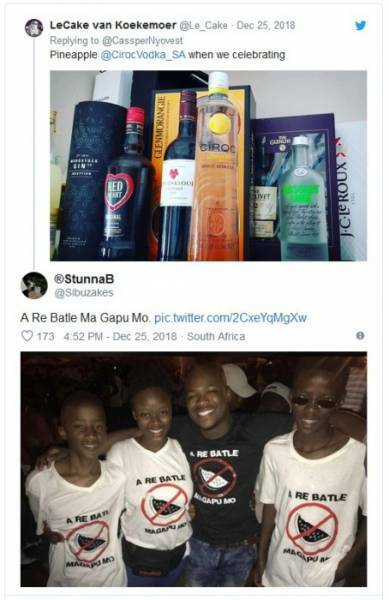 See snapshots of the battle scenes below and join the conversation by dropping your thoughts in the comment section.